- Rated bandwidth: 45-32k Hz (+/-3 dB). - Nominal impedance: 8 ohms. 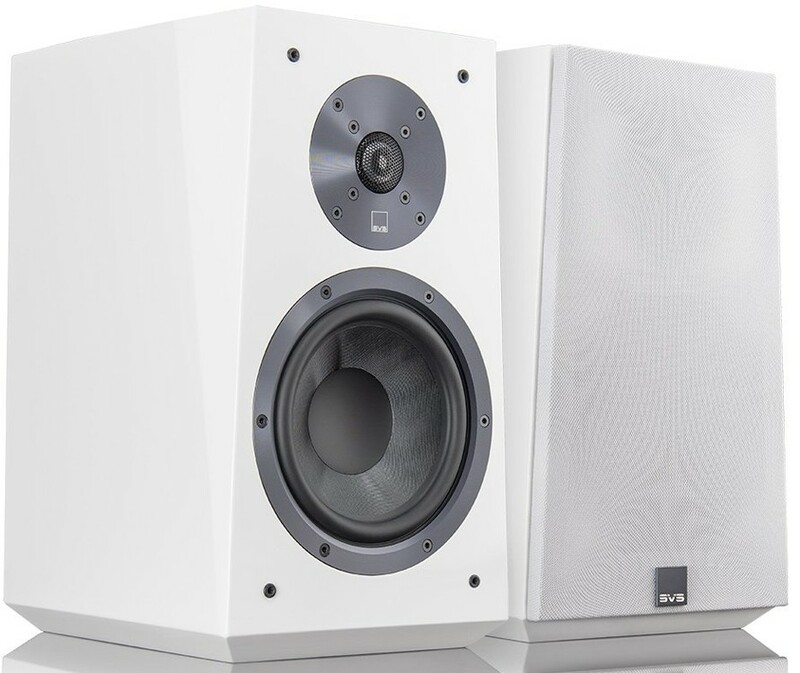 SVS Ultra Bookshelf speakers produce effortless full-range audio and a broad soundstage with pinpoint precision and imaging making them true reference quality. With total transparency to appease critics and audiophiles, Ultra also caters for AV fans with room-filling dynamics and dynamic bass output. This incredibly balanced speaker emanates acoustic power while rendering the minutest details with accuracy and refinement. Whether delivering the warm engaging sound of vinyl or a challenging, multi-layered action film soundtrack, the Ultra Bookshelf speakers deliver a punchy and convincing experience and represent a superior approach to loudspeaker design. From the drivers and crossover to the materials and cabinet design, each component is meticulously engineered and tested to attain reference quality audio. A domineering presence in any audio system, the 6.5" mid-bass drivers incorporates composite glass-fibre cones that grant exceptional rigidity to mass ratio for augmented sensitivity and voicing that’s transparent and totally faithful to the source material. 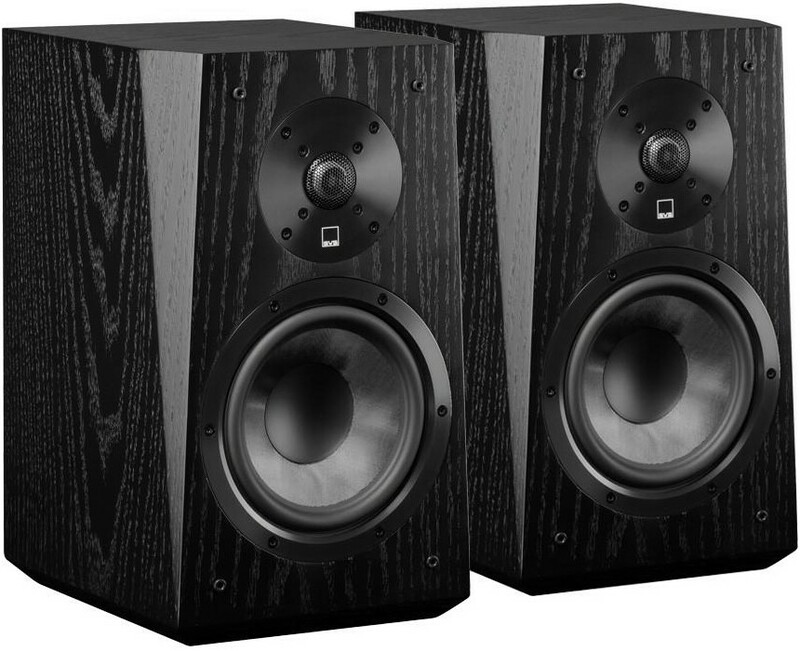 These capable drivers generate a precise tonal balance with easy authority and dynamics. Whether delivering diverse nuances of instruments and dialogue or the impact of movie effects, the Ultra drivers produce accuracy with exact imaging and a huge soundstage. Raising high-frequency performance, Ultra Bookshelf's aluminum dome tweeter is pure, neutral and revealing. 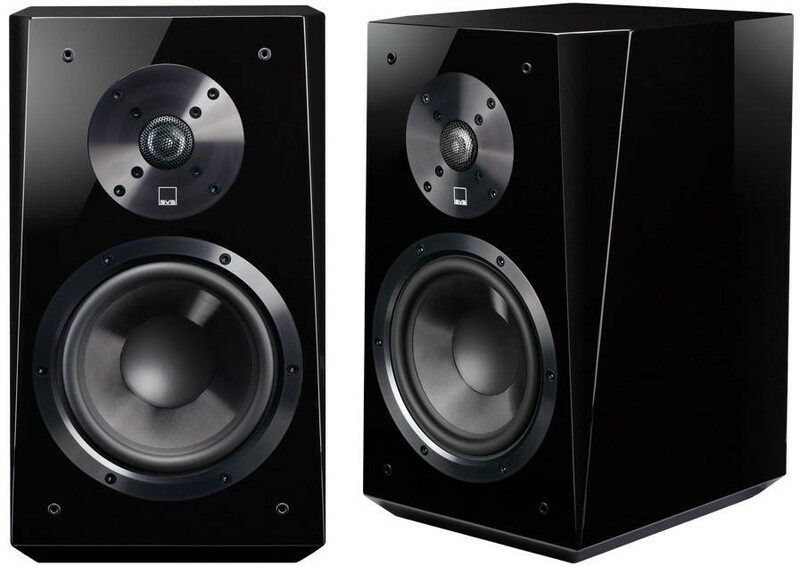 Light, efficient, robust and unsusceptible to distortion, even at high SPL, the tweeter’s airy’ exhibition of vocals and transparent highs compare with the best tower and bookshelf speakers globally. The FEA-optimised diffuser ensures wide dispersion for a remarkably wide soundstage and flawless on/off-axis frequency response for same immaculate clarity regardless of where in the room you are. Each designed with a sonic purpose, the tapered edges (chamfers) on the cabinet’s front baffle lower edge diffraction for clear soundstaging. 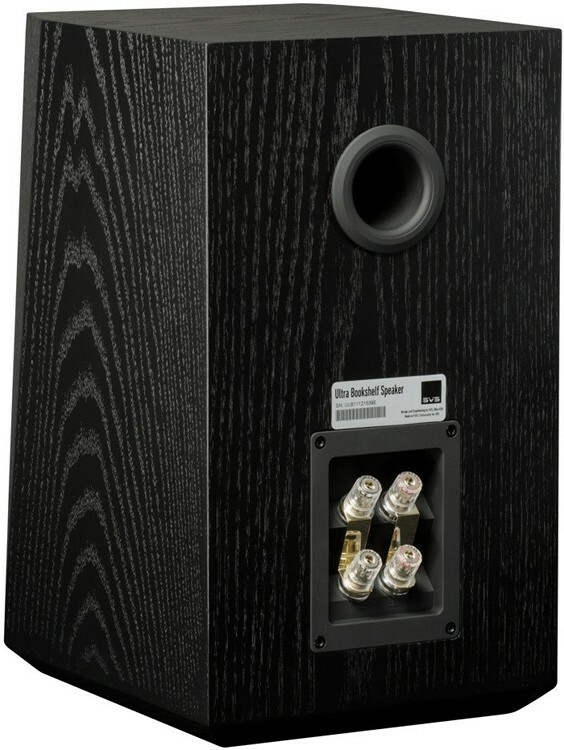 Each cabinet hosts discrete sub-enclosures of the mid-bass driver and tweeter to maximise performance and reduce interaction between drive units. SVS Ultra is a marriage of exacting science, enthusiastic expression of technique and passion for great sound. Before construction, drivers and cabinets are designed theoretically by acoustic engineers via complex CAD processes after which prototypes are meticulously measured and optimised in an anechoic environment to obtain pitch- perfect frequency response. Exhaustive listening and measurement is undertaken in rooms calibrated to mirror conventional home environments. 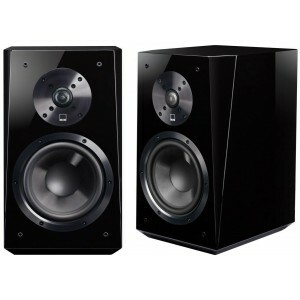 The resultant speaker measures well with almost-perfect frequency response but is also optimised to sound incredible on a perceptible level with real music and cinematic content. The innovative SVS SoundMatch two-way crossover spares no expense with its patented topology creating an expansive, yet focused and accurate soundstage with precise frequency response and imaging from all listening positions. The refined tuning of the SoundMatch Crossover also guarantees balanced output from immaculate highs to the crystal clear and domineering midrange down to carnal and authoritative bass.